Google quietly added a handful of phones and tablets to the list of devices with ARCore support. Surprisingly, the search giant doesn't limit ARCore support to just Android smartphones, which is why we're now seeing four Apple devices on this list. As spotted by AndroidPolice, at least four Android phones come with ARCore support out of the box: Google Pixel 3, Pixel 3 XL, Huawei Mate 20, and Mate 20 Pro. Others like LG G7 One, LG V40, Nokia 7.1, Vivo X23, and Huawei Y9 2019 received ARCore support in October. As far as the iOS device goes, there are four phones and tablets that now offer ARCore support: Apple 9.7-inch and 10.5-inch iPad Pro, as well as iPhone XS and iPhone XS Max. 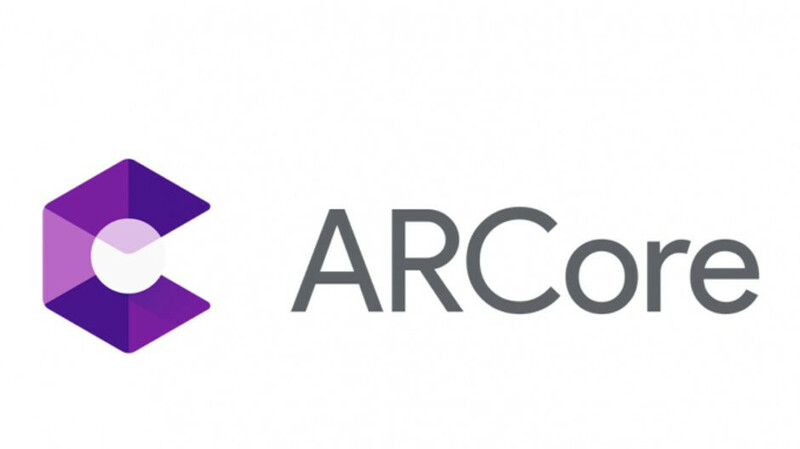 ARCore support allows developers to create augmented reality apps that can overlay the user's view with animated 3D content such as objects, characters, and text. Google's technology is meant to compete with Apple's ARKit, although it doesn't look like there's a race between the two. Add to your list last year's XZ1 and the more recent XZ2 and XZ3. There is a lot of devices that support ARCore now. The Moto G5 and now this year's Moto G6 are support as well. They are not high end devices, and yet they support Google's ARCore.